IN AN Australian-first tipped to cement Gladstone's place as a leader in hydrogen production, Northern Oil will soon begin experimenting with technology to produce the biogas for cheaper. The Yarwun biorefinery will begin making its own hydrogen by next year after becoming the first in Australia to purchase a hydrogen fuel cell from London-based AFC Energy. 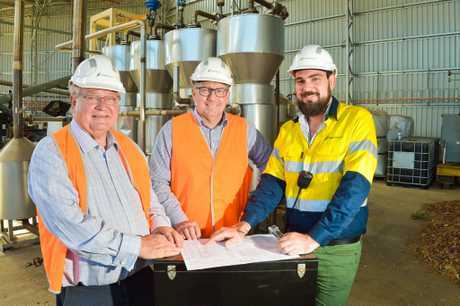 Northern Oil, a subsidiary of the Wagga Wagga-based Southern Oil, will test the technology for two years, and if it is deemed viable they hope to build a full-scale hydrogen production fuel cell. 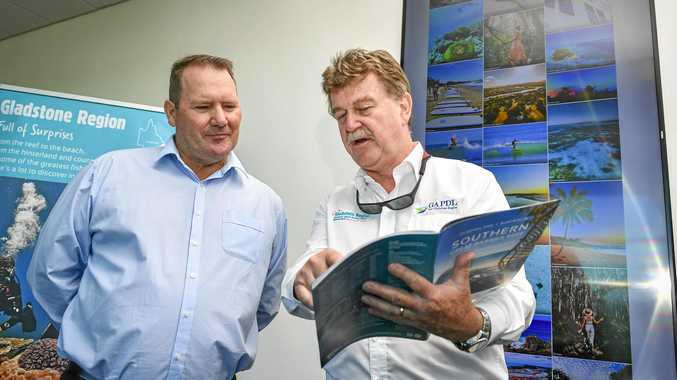 The impact of the purchase was not lost on Southern Oil's corporate and regulatory affairs Troy Collings, given within one day of the announcement AFC Energy's share price increased by 30 per cent on the London Stock Exchange. "Its intriguing when you look at what Gladstone is doing, it's quite bizarre when you realise you have an impact on the London Stock Exchange," Mr Collings said. The plant already uses hydrogen as part of its refining process, which takes waste and turns it into a renewable diesel. The technology will use the biocrude made on site to generate hydrogen, meaning Northern Oil will not be forced to purchase the expensive product made from methane. It is expected to drive down costs by 20 per cent. The company is also in discussions with Japanese renewable players, with the hope of exporting hydrogen to the country to help it achieve its renewable energy goals. While Mr Collings said they were at least five years away from exporting hydrogen, he believes the fuel cell agreement would place Northern Oil on the global map as a company to watch. "This announcement lends itself to having Gladstone recognised as a leader in hydrogen," he said. "Now we're going to have these big multinational players even more focused on what we're doing here." 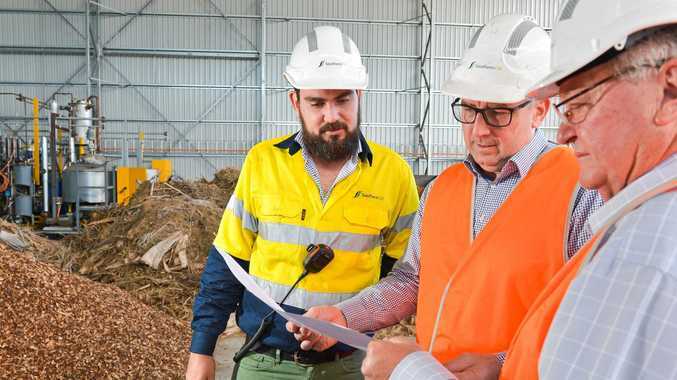 Assistant Minister to the Deputy Prime Minister Keith Pitt and Member for Flynn Ken O'Dowd learnt more about the new technology yesterday during a tour of the four-year-old plant. "We've only tapped the surface ... with what we've been talking about here today I believe this is going to be an even bigger plant in years to come," Mr O'Dowd said. "DIRTY gas" could be pure gold when it comes to making hydrogen cheaper. That is the idea Northern Oil will test over two years once its AFC Energy hydrogen fuel cell arrives at the Yarwun biorefinery later this year. 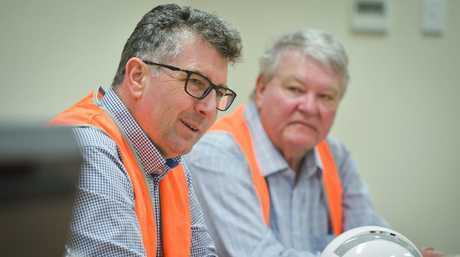 Northern Oil, a subsidiary of Wagga Wagga-based Southern Oil, will experiment with steam over iron chemical looping technology and how it can turn its biocrude into hydrogen, in a bid to drive down its costs. Southern Oil Synbio general manager Ben Tabulo said the equipment would use similar technology to what is used to turn methane into hydrogen, without separating the methane into a separate reactor. "That means we can actually use dirty gas instead of methane, which it does by having three separate reactors, one for carbonation, another for oxidation, and the third heating," Mr Tabulo said. Northern Oil will spend the next two to three years testing the technology and if it is deemed economically viable they will increase hydrogen production. If they have excess hydrogen they can sell it to other users, cheaper than the current price. He said it would be a major economy benefit to the refinery.